CLEVELAND – Kyrie Irving’s eyes are pointed forward, and once he’s back on the floor the Cavaliers star guard intends to keep looking ahead. “I’m a Ferrari without a rearview mirror,” he said. Irving, who hasn’t played since breaking his left kneecap in the NBA Finals, is finally fully cleared to practice and said Thursday that he’s moving toward his return. 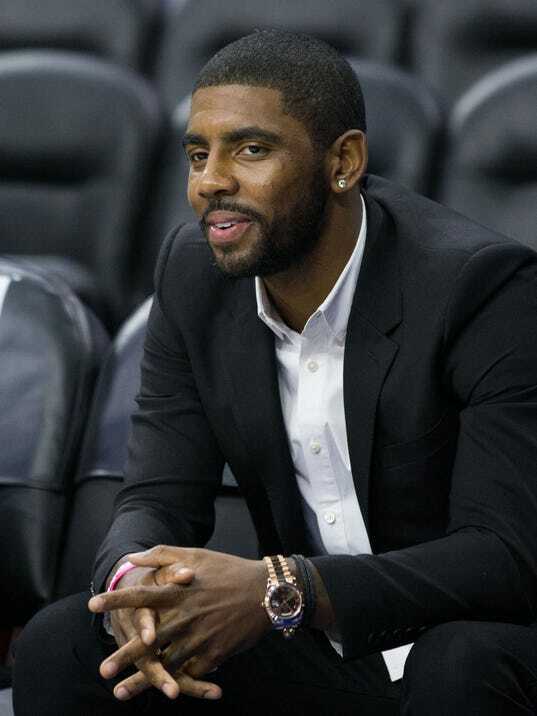 But Irving would not commit to exactly when he’ll make his season debut. He said when he first went up and down the court, he was more controlled.